Home :: Can't Find It? 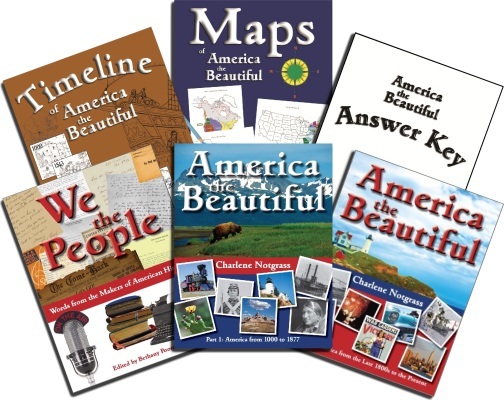 Thank you for your interest in Heppner's Legacy Homeschool Resources. Please use this page to ask us to find an item not in our normal inventory. Please provide as much information as you can about the item you are searching for. We will research it and let you know about availability and price. Type here everything you know about the product you are looking for. An ISBN or UPC number is particular helpful.